The papers have been signed, the keys are in your hands and the “sold” sign has officially been put on the lawn. Congratulations! 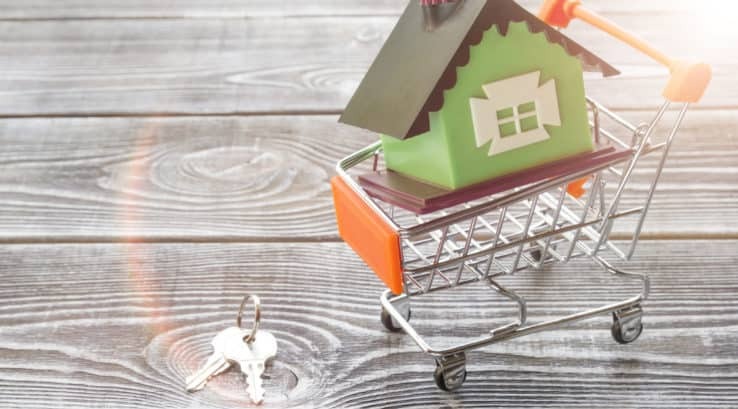 You have just become the proud owner of a new home. You are ready to roll up your sleeves and start on that DIY project to make this house, a home. The first big decision to make is also one of the trickiest: how much can you (or should you) do yourself? Adding backsplash tile to your kitchen, hanging a new light fixture or painting are all projects perfectly executable by most anyone. Cutting your teeth with lower impact home projects is the best way to test your skills and understand your habits. 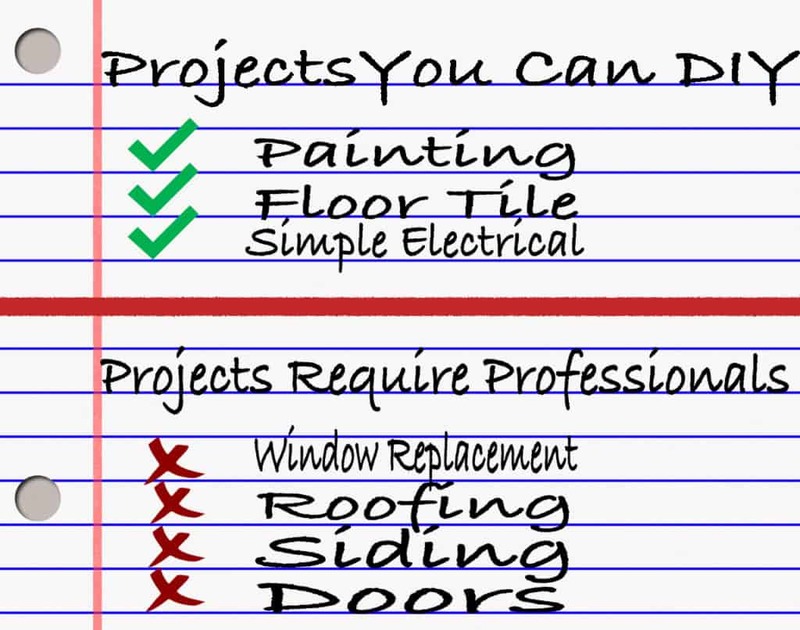 Consider planning your DIY project with a list. Start with projects that are low on time, money and energy. Progress your list onto larger-scale projects. With a pen, you can draw a line between where your handy work ends and where professionals will need to step in. A common dilemma with DIY home renovations is starting a project with all passion and no plan. Do not believe hard work can paper over your lack of knowledge and experience. You could cripple the progress of your project and budget. Stop and assess… Do really you know what you are doing? There are also externalities to factor in when pondering a future DIY project. Do you know all the steps required to get the job done properly? Do you rent or buy your own equipment for the job? And you, yourself will be responsible for the clean up of your project. Examine how much can you afford if your DIY home renovation is done incorrectly. A one man home renovation project can easily turn into a second job. Pulling you away from the family and leisure time. Most homeowners tend to underestimate the final sum cost for their home renovation. Homeowners also miscalculate the time required to complete a home renovation project. We recommend that you factor in an extra 10% to 20% into your budget for contingency and for unseen costs or mistakes. Improperly installed windows and roofing have a far greater impact on your energy bills and general home comfort. And truly take the most man-hours to properly complete. There are just some home renovations that cannot be left deficient. By selecting exterior home remodeling professionals like Thompson Creek Window Company. You’ll have access to a higher quality product, installed with precision. Where our sales professionals will give you an accurate quote and reserve a date for installation that fits your schedule. Give us a call at 301-298-3251 to start your exterior home remodeling solution!